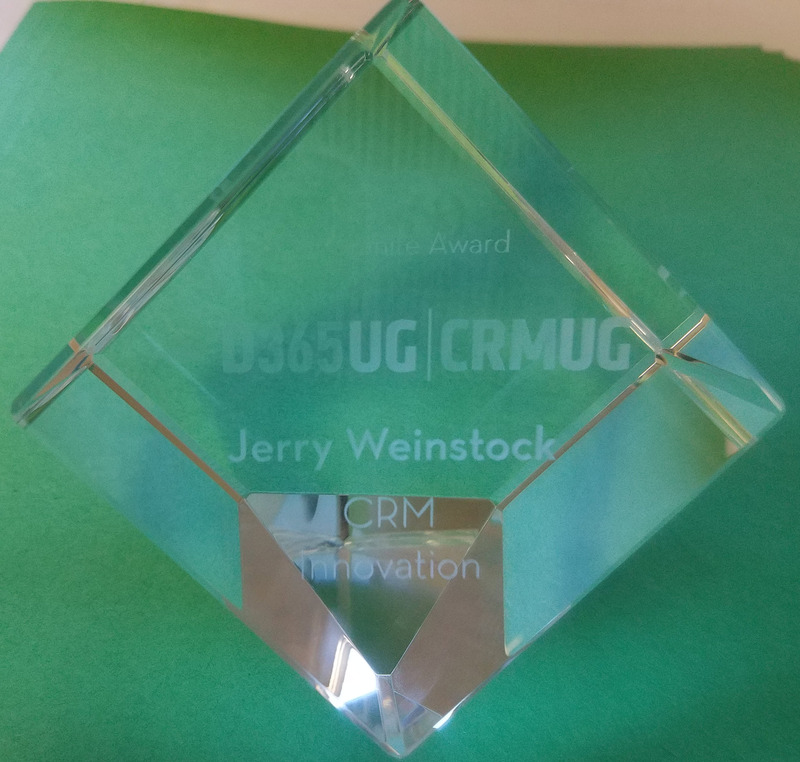 CRMUG Summit Encores are top rated sessions and content that was well received by CRM users at the recent and annual CRMUG Summit conference. 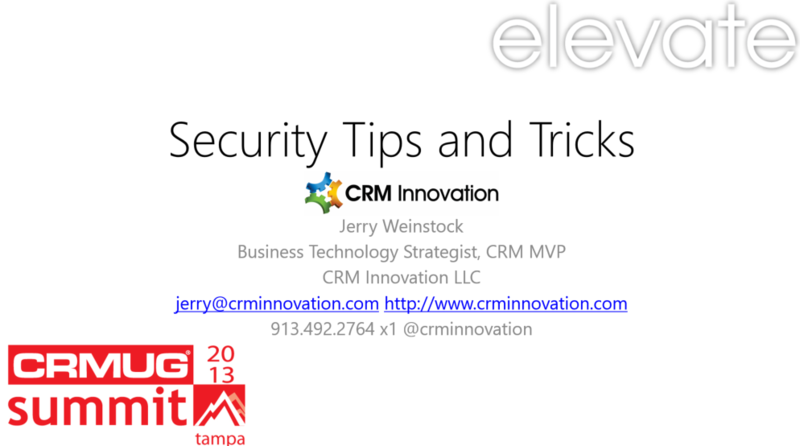 This webinar is for Premium CRMUG members only. Come away from this session with tips, tricks, and best practices for designing, managing, and setting User’s Security Roles. Understand the business implications of security roles. 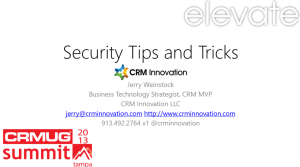 You will learn how to include security role permissions in the design of your CRM system.